- Includes 3 Pieces of AG13 Batteries! 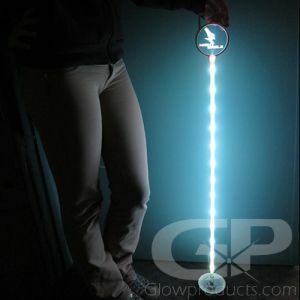 The LED Golf Ball Activator Light is simply the best way to turn on and off the Light Activated LED Golf Balls. 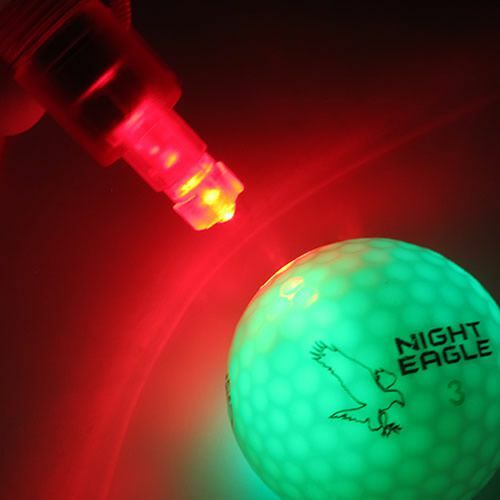 Simply aim the bright red LED light at the activation circle on the Night Eagle LED Golf Ball to turn it on and then when you are done playing, just shine the light on the activation circle again. Powered by three pieces of AG13 Batteries (which are included) this is one powerful little light! A handy Lanyard is also included. 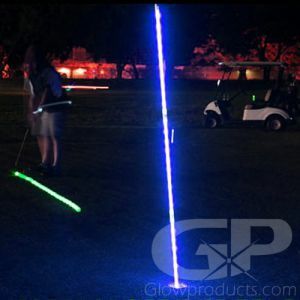 Instructions: Use to turn on and off the Light Activated LED Golf Balls. Swipe the LED Activator Light over the activation circle on the LED Golf Ball to turn on, swipe the bright light over the circle again to turn it off.